What Can Drivers Legal Plan® Do For Your Company? With CSA live, inspection-generated points go straight onto your company’s seven BASICS that comprise your CSA SMS score. The attorneys of Drivers Legal Plan® can help minimize the detrimental effects of these inevitable violations. Our low weekly retainer and nominal flat legal fee rewards the good driver who seldom gets tickets, yet serves as a disincentive to break the law. Your company safety policies are NEVER compromised. Our experienced staff is fully knowledgeable of State and Federal laws concerning compliance issues. We understand the ramifications of varied convictions upon maintaining satisfactory DOT and CSA SMS ratings. Your company can eliminate the predisposition of guilt in civil liability cases by winning the underlying traffic charge in an accident. Drivers Legal Plan® client companies have literally saved millions of settlement dollars. Drivers Legal Plan® attorneys work with company Safety Departments, ensuring prompt and accurate notification of roadside events, thereby enabling proactive steps to remedy problems before they become real liabilities. Unlike lawyers utilized by insurance/referral plans, Drivers Legal Plan® attorneys have a direct relationship with your company, guaranteeing that our law firm could never be involved in any legal action against you. The attorneys of Drivers Legal Plan® defend their client companies, on a gratis basis, against citations written to the company. This puts a national transportation law firm at your beck and call. How much does it cost your company to replace a driver? What if Drivers Legal Plan® assistance enabled your company to keep just one good driver that it might have lost to ticket accrual or unnecessary accident conviction, all at no cost to your company? A distinct advantage over competitors without legal assistance for their drivers. Drivers Legal Plan® shows that a company is interested in helping a driver protect his CDL and succeed. 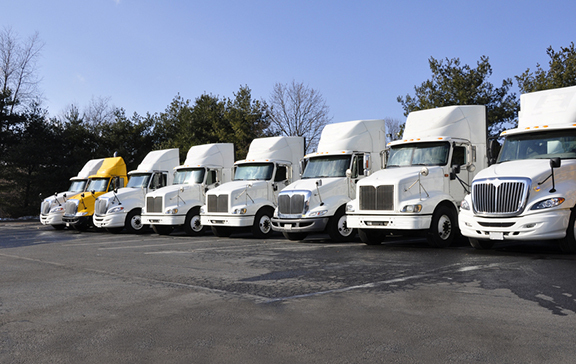 Helps control rising premiums by assisting drivers in maintaining clean driving records. Your company can NEVER owe Drivers Legal Plan® any monies which you did not collect from the member drivers. Drivers Legal Plan® reconciles to your records and adapts to your accounting basis. Drivers Legal Plan® eases your internal administrative burden by tracking citations, hearings, DataQ challenge status and results, allowing citations personnel to be reallocated.